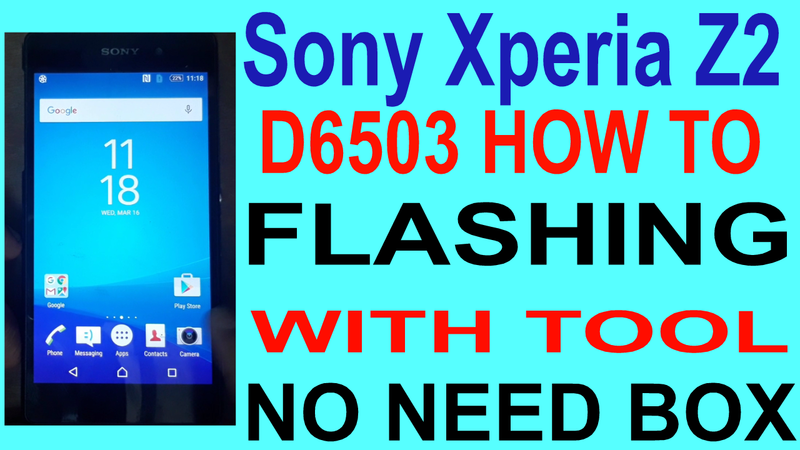 Home / How To Flashing Sony Xperia Z2 D6503 With Offical Tool. / videos / How To Flashing Sony Xperia Z2 D6503 With Offical Tool. How To Flashing Sony Xperia Z2 D6503 With Offical Tool. Sony Xperia Z2 D6503 Flashing Required File. 1# Download Z2 D6503 FIRMWARE FILE. How to Flashing Sony Xperia Z2 D6503.